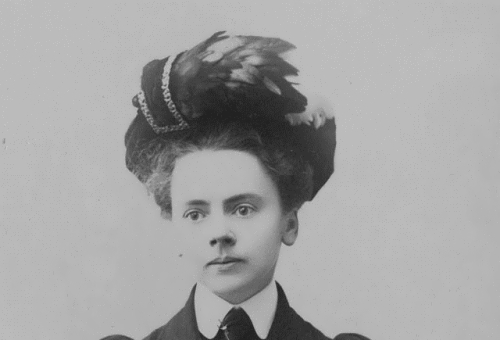 Julia Morgan became the first woman to study at the Ecole des Beaux-Arts in Paris, France, and the first female architect with a license in California. She was the author of architectural projects of more than 800 buildings in California. Hearst Castle became her most famous project. Morgan worked on it from 1919 to 1947. Her great talent and success helped other women to become architects. Julia was born on January 20, 1872 to a wealthy family in San Francisco, California. She had one sister and three brothers. Julia studied hard and did very well in school. In 1894, she became the first woman to graduate from the University of California at Berkeley with a degree in civil engineering. After graduation, Julia went to work as an assistant of her teacher Bernard Maybeck. Ieoh Ming Pei is one of the world’s greatest architects, famous for his ability to combine old and new architecture. He studied at the Massachusetts Institute of Technology and Harvard University. He is the successor of the international style traditions, one of the first five Pritzker Prize winners. 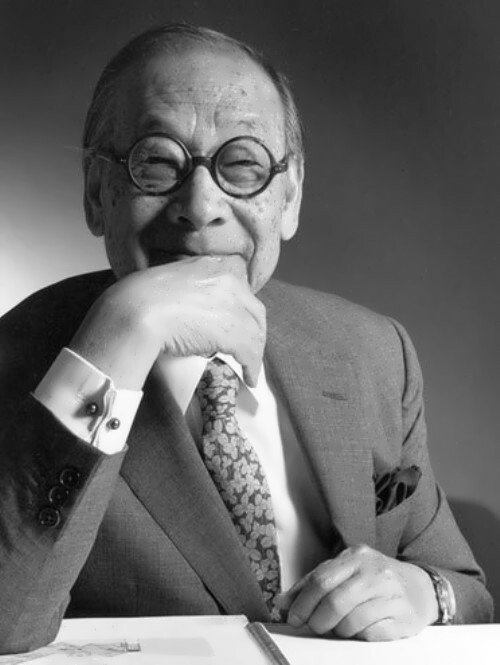 I. M. Pei was born on April 26, 1917 in Canton, China. He was the oldest son of a wealthy banker. When he was nine years old, his family moved to Shanghai. The boy was fascinated by skyscrapers and over the years he became more interested in architecture. At the age of 17, Pei went to the United States. He studied engineering and architecture at the Massachusetts Institute of Technology. In 1942 Pei married Eileen Loo. 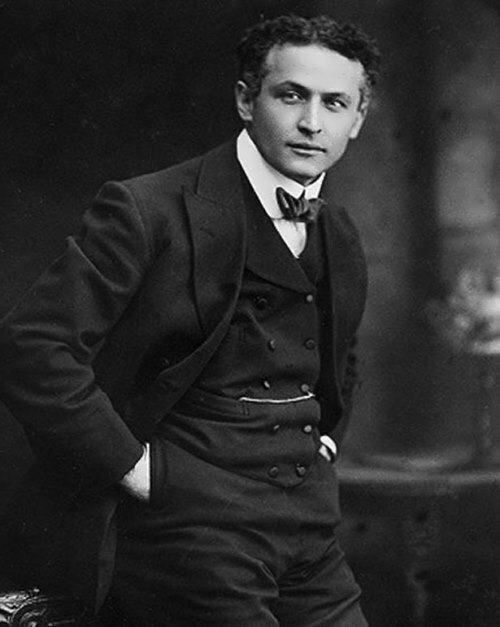 He had four children, two of whom worked as architects. George Catlin was an American traveler and painter. He devoted most of his life to drawing and painting Indians. He traveled from tribe to tribe, often alone and almost always made welcome, and he came to know and understand the Indians and their way of life. He studied the life of 48 Indian tribes for 8 years. Catlin published “Illustrations of the manners, customs and condition of the North American Indians” (with 300 engravings, London, 1841; 1876). In 1844, he published a portfolio of 25 drawings of hunting scenes from the life of the West. In 1848, he published “Notes of eight years travels and residence in Europe” and in 1867 – “Last rambles amongst Indians, Rocky Mountains and Andes”. 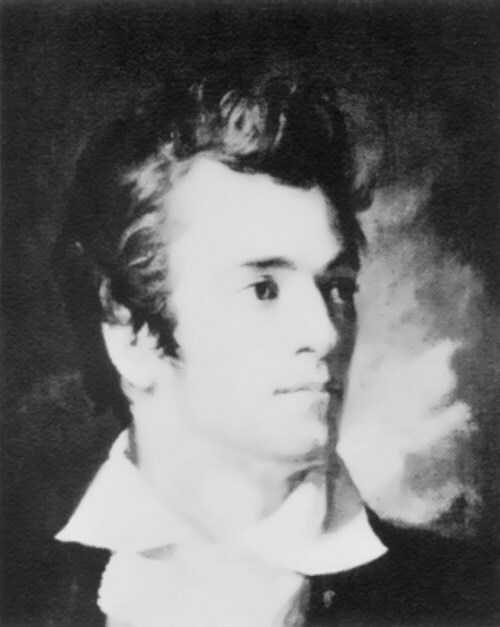 George was born on July 26, 1796 in Wilkes-Barre, Pennsylvania into a farmer’s family. He was the fifth of 14 children. His mother, Polly, at the age of 8 years (1778) was taken captive by the Indians, but later returned to the civilized world. As a child, George heard a lot of stories about her adventures. 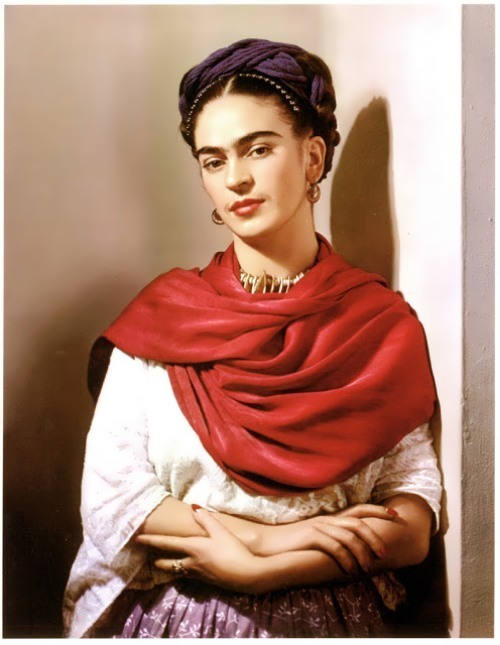 Frida Kahlo de Rivera was one of the most famous Mexican artists of the 1900s. She was known especially for her disturbing style and her many unsmiling self-portraits. Mexican culture and art of the peoples of pre-Columbian America had a marked influence on her work. Her art style is sometimes described as naive art or folk art. Throughout her life she created striking, often shocking images that reflected her stormy lifestyle. Magdalena Carmen Frieda Kahlo Calderon was born on July 6, 1907 in Mexico City into a family of a German-Jewish photographer and an Indian-Spanish mother. When Kahlo was a child, she had polio, and the disease kept her right leg from growing properly. But in spite of the disease, active girl swam, played football with the boys and even did boxing. Francisco de Goya was a Spanish painter and printmaker, one of the first and the most prominent visual artists of the Romantic period. As a young man Francisco worked as a bullfighter. But painting was his passion. After studying art in Rome, Goya returned to Spain and worked as a tapestry designer. Soon he began painting portraits of wealthy Spaniards. By 1786 Goya had become a “painter to the king of Spain.” Goya also painted images of the poor and hardworking people of Spain. 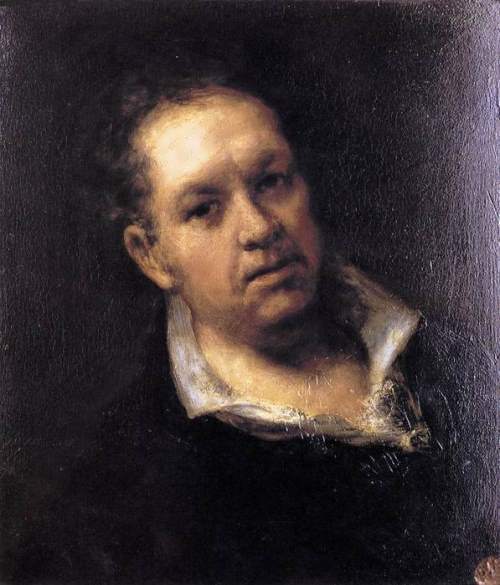 Francisco de Paula Jose de Goya y Lucientes was born on March 30, 1746 in Fuendetodos near Saragossa. 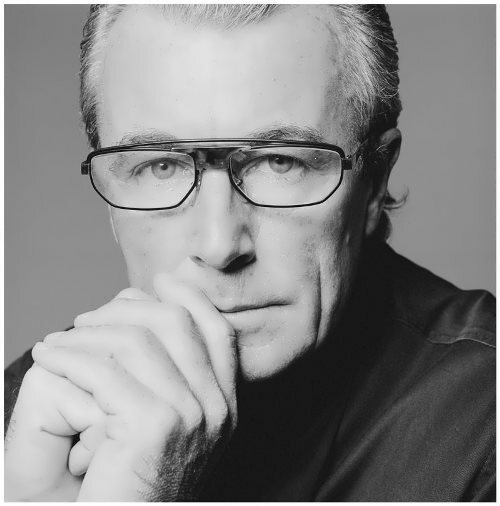 Terry O’Neill is a British photographer, best known as a portraitist of celebrities in 60s, 70s. Terry was born on July 30, 1938 in London. In the 50s he moved to New York dreaming to become a jazz drummer and play in New York clubs. Soon his passion for music gave way to a passion for photography. In the 60s, Terry began to take pictures of the famous musicians, actors, athletes, and to cooperate with magazines including Rolling Stone, Paris Match, Vogue, Life and Look. In 1956, Terry took picture of a sleeping man on the floor of Heathrow Airport. The man was the English Minister of the Interior. It was his success. The picture appeared on the cover of Sunday Dispatch. So Terry became the youngest photojournalist on Fleet Street, and received access to all cult celebrities of 60s.